Wine of South Eastern, Australia. 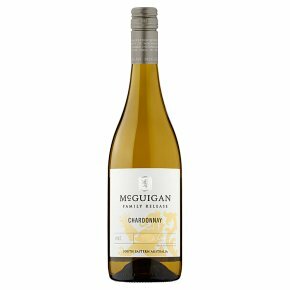 This fresh and fruity Chardonnay has intense stone fruit and citrus character, complimented by subtle oak and a crisp finish. This matches perfectly with a range of dishes from salads through to roast chicken.